While we await the first images of Michael Fassbender in California for his role of Steve Jobs, if you happen to live near Berkeley, you might have a Fassy encounter on Friday. According to this article, Michael and his co-stars will film some scenes between 6pm and 6am near the La Mediterranee restaurant at 2936 College Ave. As per my recent experience as an extra in filming the Batman vs Superman film last summer, these are tight sets when on location, and security is everywhere. But, it'll still be interesting to at least be nearby... but don't waste your time as the minutes approach midnight - don't want to be too stalkery. 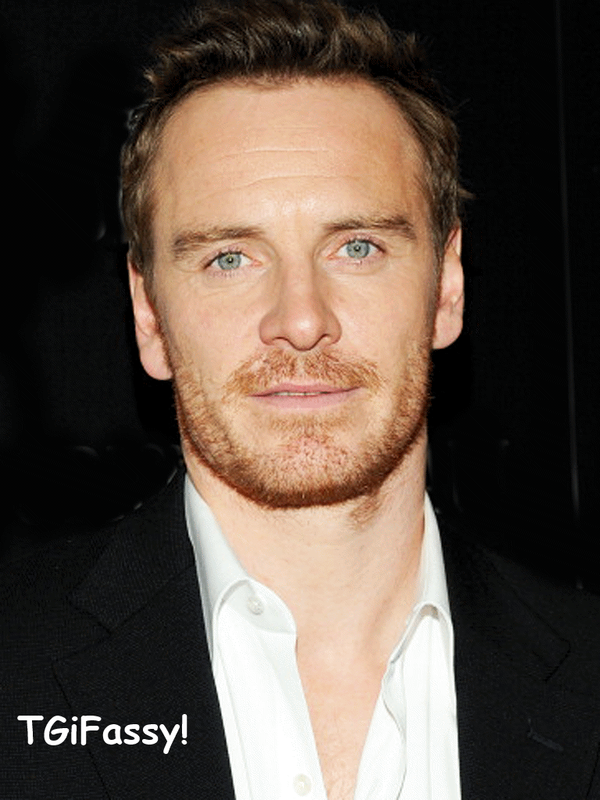 Michael will attend the Sundance Film Festival (Jan 22 - Feb 1) in Utah, to promote Slow West. The film will screen five times during the festival. Michael is most likely to be in attendance this weekend for its screen debut. Have you seen this info from Sundance? Michael is going to answer Twitter questions! The only time I went to see a movie being filmed was The Dark Knight Returns. It was very cool. It was the scene where they are chasing the Joker when the truck flips over. We missed the helicopter scen being filmed by minutes. The police kept us behind the barriers. No stars were present but it was still cool. I really loved that the demographics of aloof the onlookers were so varied. Yes, it will be interesting to see what kind of hair Michael is sporting as well as wardrobe.